Pop Bingo, Genie’s Hi-Lo, Derby Day and more. With new technologically advanced games constantly coming onto the online gaming market, it is easy to judge today’s games solely on animation and effects, rather than fun. 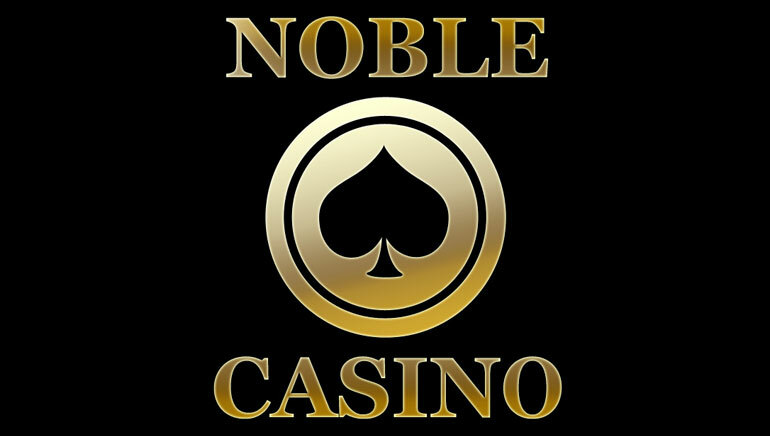 However, Noble Casino allows you to have fun and enjoy the best quality productions around thanks to a superb selection of arcade games. For some really simple excitement, try out Pop Bingo, which requires you to just choose your bet amount and then click on the random number selector. If your lucky numbers come up, then you will win a great cash prize. Keno follows a similar format. This Chinese lottery game also offers a lucrative prize if you pick winning numbers between one and eighty. However, just because these games are straightforward doesn’t mean that they don’t have attractive graphics and layouts too. They are both classic games which are really pleasing on the eye. There is great animation on offer too at Genie’s Hi-Lo. The genie caricature provides a welcoming face to another winning game. As she deals the pack, you simply have to predict whether the next card will be higher or lower than the previous card. You will win a tidy amount if you forecast correctly and you can maximize your prize if you also correctly predict the card suit too! Perhaps the outstanding arcade game at Noble Casino though is Derby Day, which allows you to enjoy some excellent virtual racing fun. You can check out the form of the runners and riders before picking a potential winner. You will then be transported to the amazingly realistic race track, where top quality commentary and crowd noise brings you right up close to the action. If your horse finishes first past the post, then you will pocket a brilliant cash prize. Arcade gaming has never been such fun!